Sony has dropped a teaser trailer for the first DLC episode in Marvel's Spider-Man, the upcoming open-world PS4 exclusive developed by Insomniac Games. 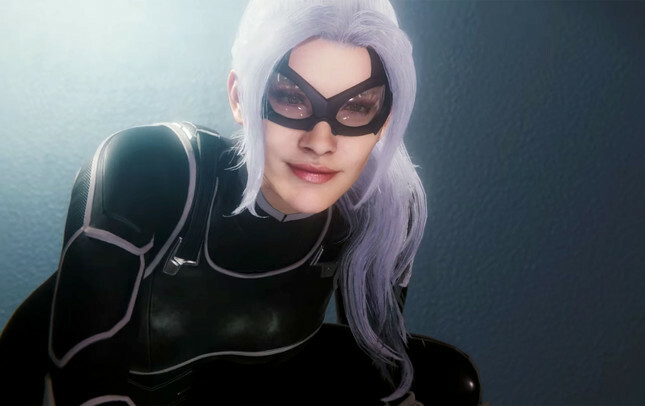 The teaser video below gives players a brief glimpse of Felicia Hardy, A.K.A Black Cat as she lays down the gauntlet and challenges Spider-Man to capture her. This first DLC episode for Marvel's Spider-Man is titled "The Heist" and will release on October 23. Along with new story content, "The Heist" DLC will also feature "new missions and challenges, as well as a brand new faction of enemies and three additional suits to unlock". "The City Never Sleeps" storyline that Insomniac has planned will consist of three separate episodes set to release by the end of this year. Insomniac has also confirmed that players can expect Spider-Man's main campaign to clock in at around 20 hours for those that don't venture too far from the critical path. It's probably safe to assume that completionists can expect a play time of around 30-40 hours. Marvel's Spider-Man releases this Friday exclusively for PlayStation 4. Our review will be going live early Wednesday morning, so check back then to see what we think of Spidey's latest outing.